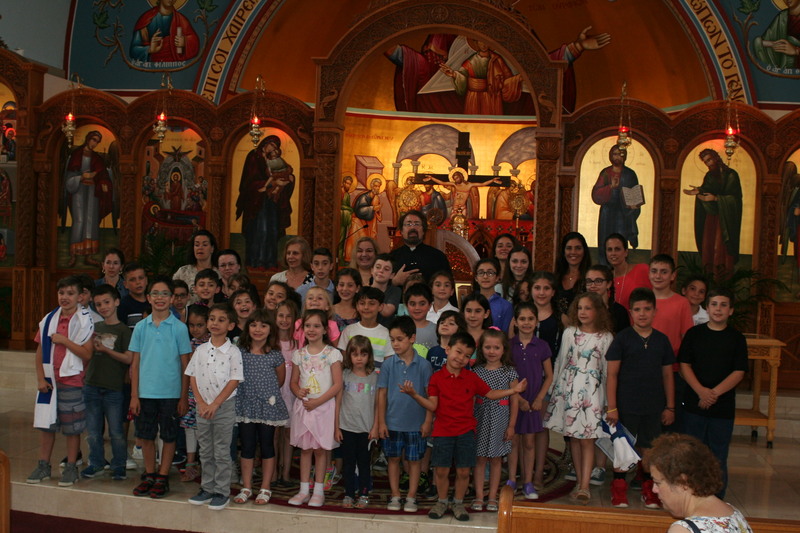 Greek School classes are held once a week every Tuesday, Wednesday, Thursday. 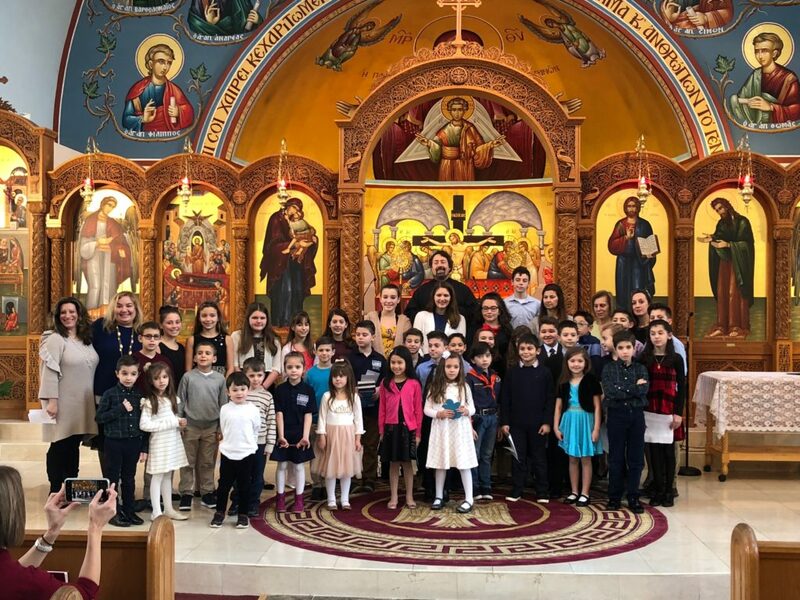 You may pay Greek School Registration Fees and Greek School Tuition online with a credit card or direct debit to your checking or savings account. Go to ONLINE GIVING, set up an account, and select the Fund. 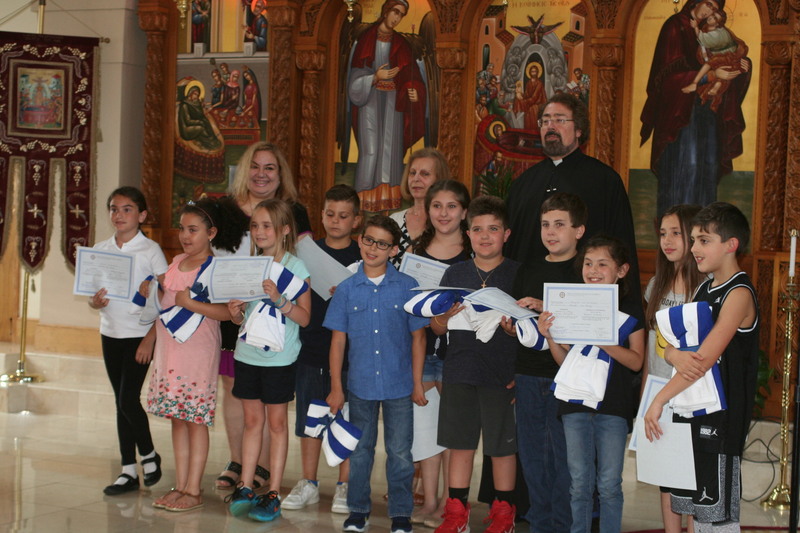 There are two Greek School Funds. Select Tuition “Gs Payment/Tuition”. 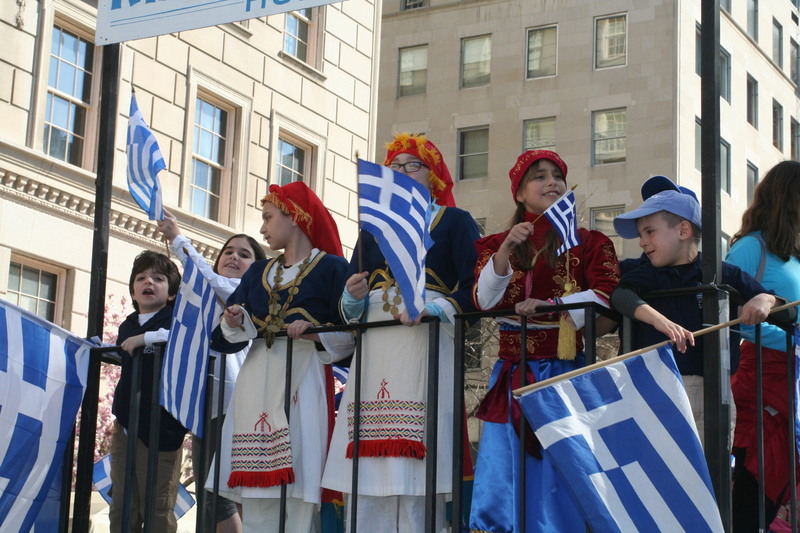 In class we teach the students through conversation, activities, videos, crafts, and games that explain Greece’s history and heritage. 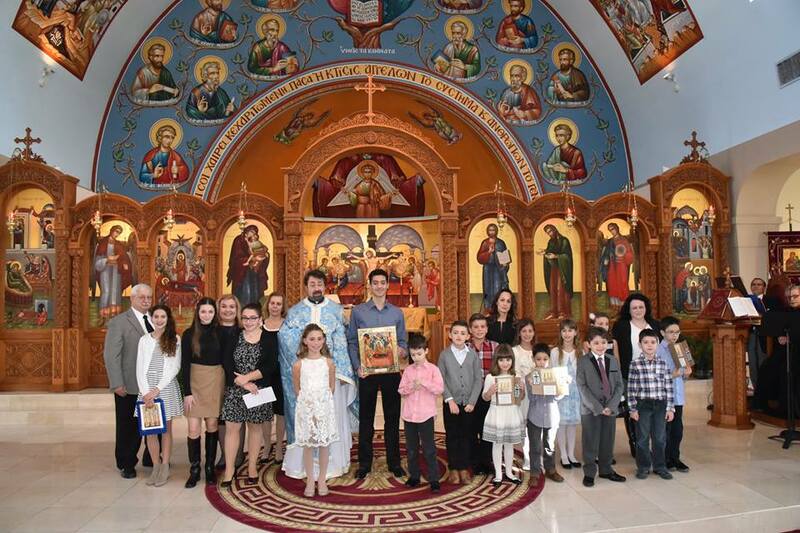 We teach the students about Greek civilization and the Hellenic-Christian ideas of our holy heritage as well as the values for the generations of today and tomorrow. 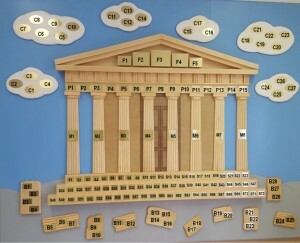 We want all our students to be excited to learn, and we try to make the lessons enjoyable. We emphasize oral and conversational practice, reading, writing and other school activities such as songs, poems, plays, and fieldtrips. Parents and teachers who share the same vision to preserve the language, faith, and culture, provide the enthusiasm and support we need to help run our school and events. We have 70 students from about 400 families, and our classes start from Pre-School to Eighth Grade. 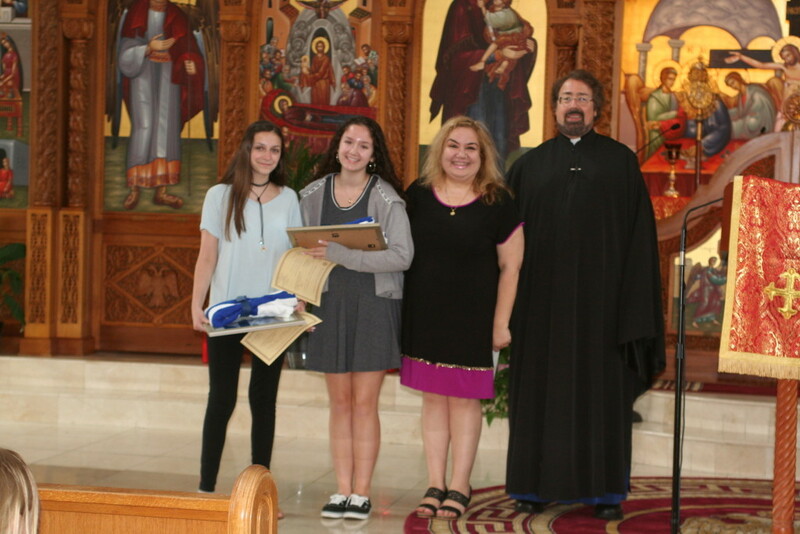 Our advanced students take the NYS Regents exam of Archdiocese, to certify their knowledge of the Greek as a foreign language, and we are proud to have a 100% success rate. We also offer small group adult classes for anyone who would like to learn Greek; it’s never too late! Our native speaking teachers bring many years of experience and passion to teaching language and culture. 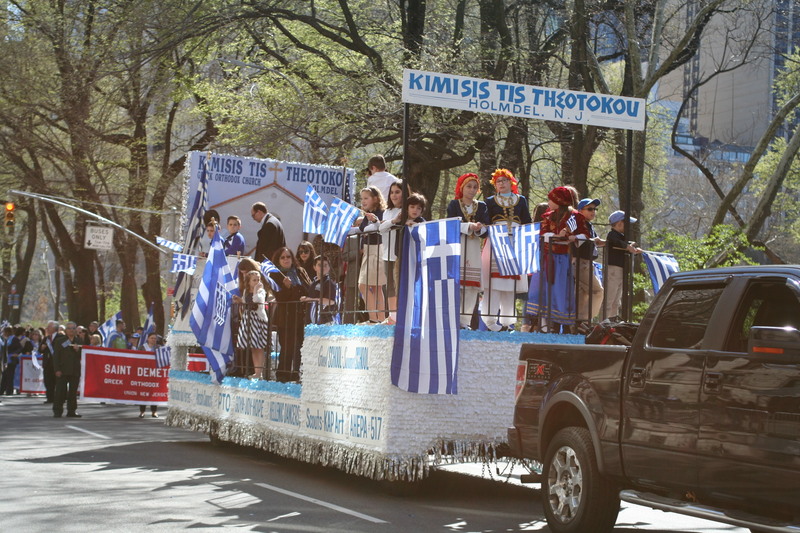 The teachers are able to show the students how Greek is spoken in Greece, with correct usage of grammar, and can even teach them expressions and slang. 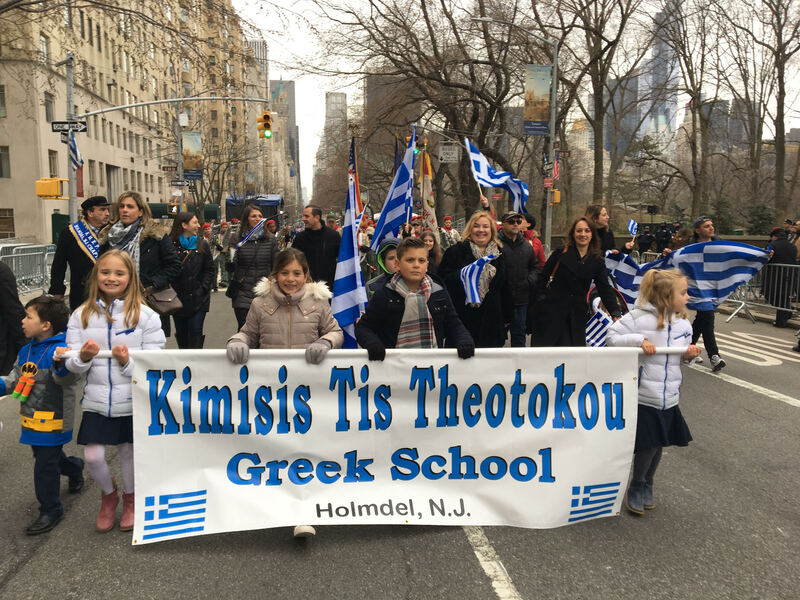 We hope the students take pride in their heritage, and will continue to the tradition, visit Greece, and teach Greek to their children.